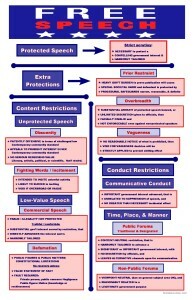 Here is a cheatsheet poster for First Amendment freedom of expression issues in Constitutional Law. It is noted that alleged violations of protected speech will receive strict scrutiny, and that there are extra protections against prior restraint, overbreadth and vagueness. 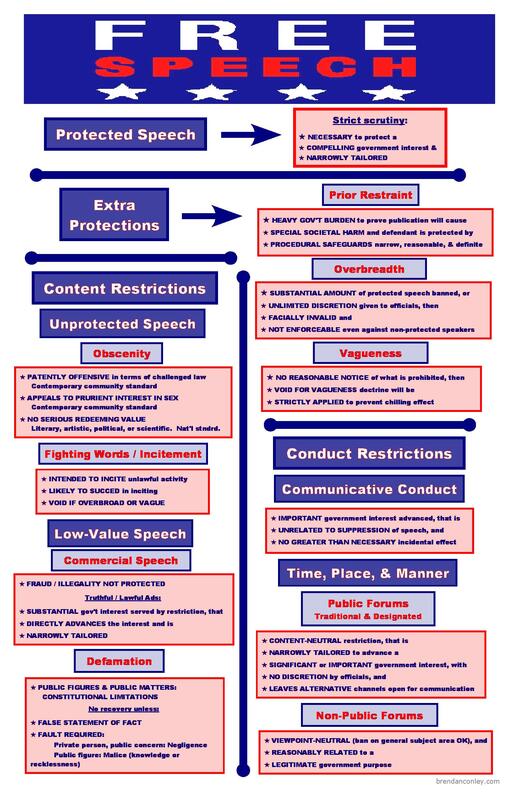 Permitted content restrictions include those on unprotected speech such as obscenity and incitement, and low-value speech, such as commercial speech and defamation. In addition, there are permitted restrictions on conduct, such as communicative conduct, and the time, place and manner that the expression takes place. 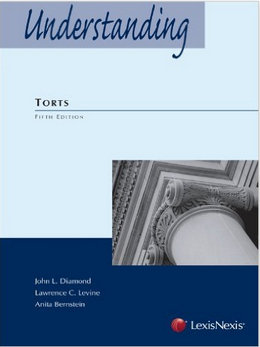 Thank you for sharing your hard work and giving to the needs of law students and Bar Exam reviewees freely. I graduated from CA law school in 1984 and plan to re-study the substantive laws in detail before reviewing for the CA Bar exams. I found your diagrams and outlines very helpful. 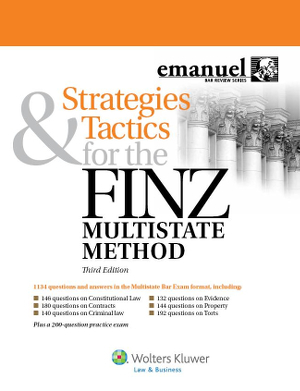 They inspired me to make my own outline of law school supplements including Finz’s Professors Series, his CDs, Emanuel’s Flash in Cards, his CrunchTime, all in Torts. 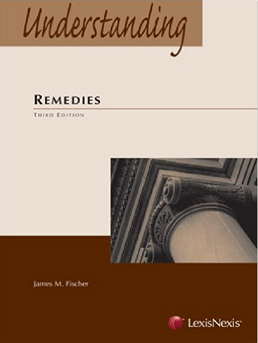 Lately however, I have been having second thoughts continuing this approach because it has taken a long time and the prospect of taking another bar exam has become indefinite. May I know if I should skip re-studying the substantive laws and just read the commercial outlines of a review course provider? Hi Daniel. Thanks for writing. 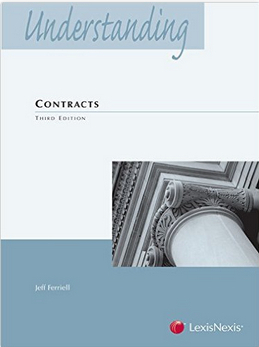 If I were in your position, I would take a bar prep course such as Barbri, or buy the books used. 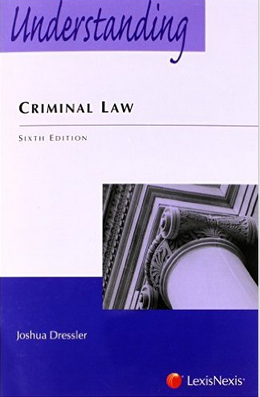 An advantage to taking a prep course is that you would get a brief review of the substantive law. For instance Barbri typically has a three-hour lecture on each major subject. Listening to a summary review like that, you may find that much of your past understanding comes back to you, and any areas that are unclear are the ones that you can review in more detail. As far as managing prep time, I’m not sure if studying over a long period is the best approach. There is just too much information to keep in your head, so I would recommend picking a date to take the exam and then committing to six weeks of intensive study right before the exam. I wish you the best of luck! Thank you, Brendan, for your inspiring reply and thoughtful service to community. THANK YOU! I learn from best from images and thank you for your support to the greater good!